Helping travelers with their transportation needs comes easily to the experts of AA 5TH AVENUE TAXI in Merritt Island, FL. We offer convenient taxi services. Our friendly drivers can get you to any destination, including cruise terminals, the airport, or hotel. 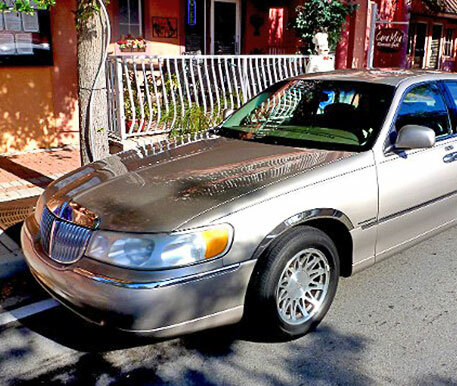 We also offer limo ride for special events such as weddings, birthday parties, and corporate functions. 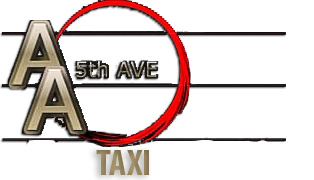 When you're in need of a ride or want to learn more about AA 5TH AVENUE TAXI, feel free to reach out to us. We are always ready to assist you. Safety is one of our main focuses. For this reason, our taxi company carries a $1M insurance certificate on all of our vehicles. We are also highly regulated. Owner Rocky has been in the transportation industry for over two decades. Before starting our company, he worked as a cab driver and enjoyed every minute of it. His love of cabbing led him to go into business for himself. He bought his first car, a "boom cab," which had several of speakers that his passengers loved. Through word of mouth, the business grew extensively. Rocky now operates a fleet of 18 vehicles and leads a staff of drivers who are dedicated to getting their passengers to their drop-off locations quickly.